Present your community in the best light so its inhabitants can be proud, and visitors impressed. OSRAM Lighting Solutions can provide the right lighting concept for every park, square or monument. Turn street lights into communication hubs and charging stations, and let your city put on its brightest smile even after sundown. Public life needs suitable spaces with an appealing ambience. Squares, parks and boulevards are centres of civic activity and need the right light for people to feel safe and at ease after dark. OSRAM Lighting Solutions offers adaptive, energy-efficient lighting concepts for the specific requirements of walkways, parks, squares, monuments, underpasses and other areas. 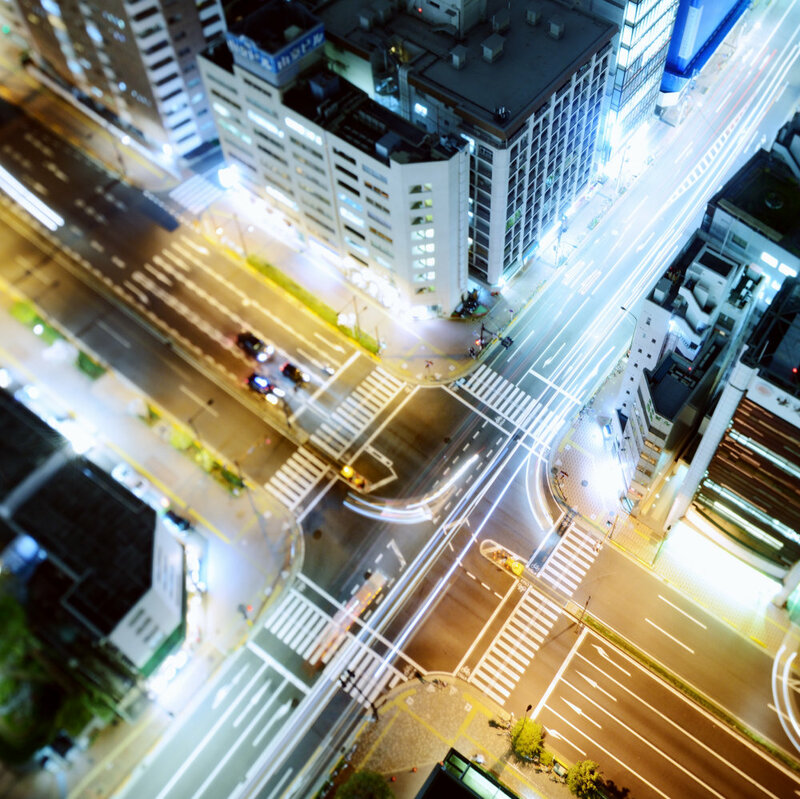 Our street lights can be integrated into communication networks and accommodate additional functionalities such as air pollution sensors, traffic surveillance equipment or local positioning systems to guide people to specific places via their mobile devices. All this ultimately helps make cities safer, cleaner and more attractive. Every city has certain iconic places and historic monuments which give it a unique character ‒ from cathedrals and medieval fortifications through to statues, fountains, memorials, sculptures and other art objects. Highlighting these landmarks to bring out their beauty at night, and creating an atmosphere people will cherish is in itself an art form, and OSRAM Lighting Solutions is happy to assist city planners in developing the perfect illumination solution for each object – based on state-of-the-art, energy-efficient lighting and control technology. The sparkling lights of a city at night say much about its status and cultural life; in fact, they are an expression of its aspirations and an invitation to its citizens to go out and enjoy the pleasant aspects of life. City halls, theatres, historic and modern buildings, squares and bridges define the visual identity of an urban centre, and illuminating iconic public buildings beautifully without incurring exorbitant costs for energy and maintenance is a good way for the city administration to demonstrate how wisely it uses its citizens’ tax money. 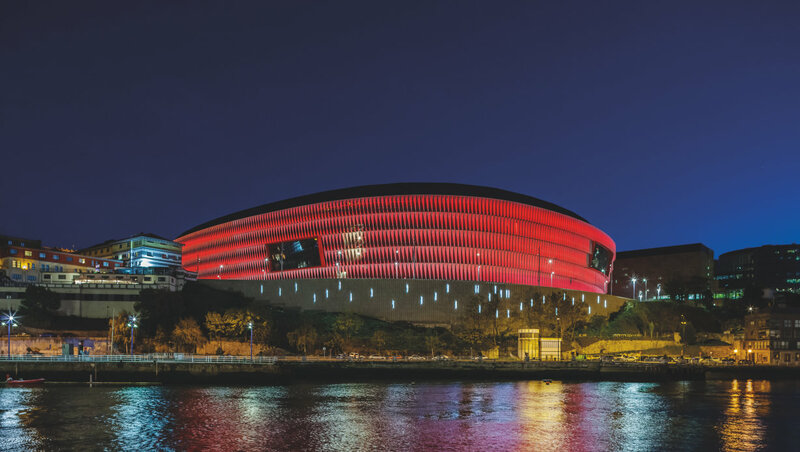 OSRAM Lighting Solutions offers a wide range of highly effective, energy-efficient, programmable lighting systems to underscore your city’s prestige and bring its key buildings to life.